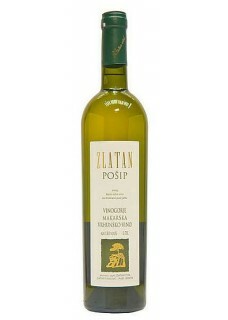 Quality white wine from the vineyards Bast - Baska Voda, Makarska vineyards. The wine is bright, straw-golden color, hard and dense in the glass and leaves a thick trail. Full and distinctive flavor with the aroma of dried apricots and figs. Awarded by Decanter as Regional Trophy dry white wine in 2011!